On your marks, get set, sign up! This running season you can participate in a very special trail race in Hong Kong and support Free to Run! 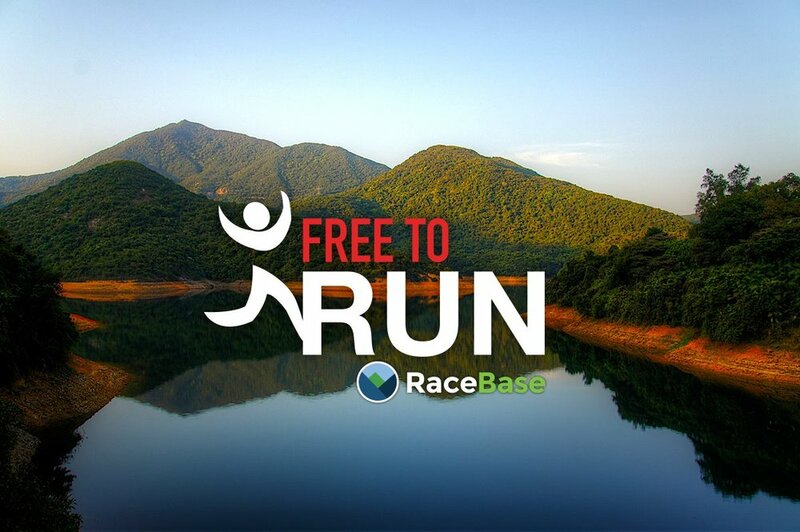 RaceBase is generously hosting the first Free to Run trail race in Hong Kong on Saturday, 11 November in Tai Tam Country Park. There are three events to suit all runners: a 14 km, a 19 km and a kids' race. Proceeds of this event will support Free to Run programs in Hong Kong and Afghanistan, where we're using sport to change the lives of people who need it most! 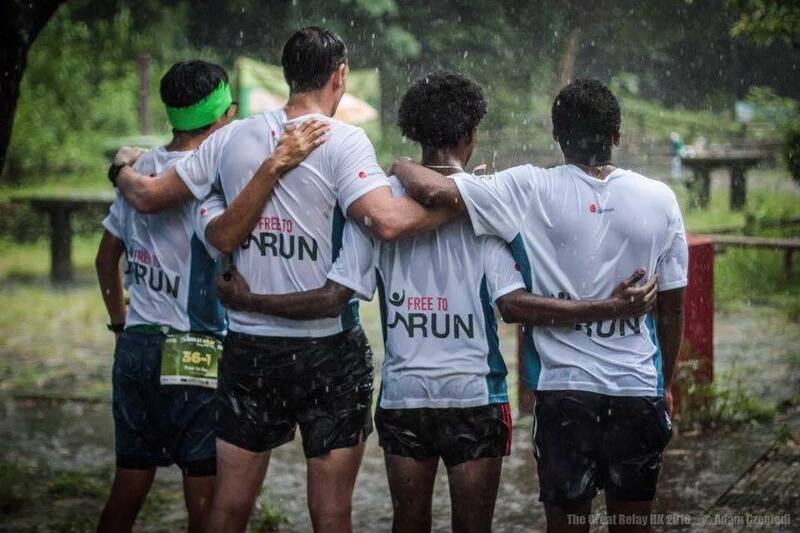 This race is organised by the RaceBase team, who deeply care about supporting runners regardless of their background, ethnicity, religion or gender. As usual with all of RaceBase's events, it will be first class. Free to Run's refugee participants in Hong Kong will be running the race alongside you, volunteering at checkpoints, and cheering you on. The finish will have a special surprise touch; a race souvenir handmade by Free to Run! Racematix have been kind enough to support the race by waiving much of their fees so a huge thank you to them as well! Signing up is easy. Click here! Spots are limited to 500 in total. "It is one thing to run a given distance. It is another thing to find the strength and complete it. That strength helps to push through any other life circumstances. That’s how running and hiking helped me. I started not sure what I would be doing and now I find myself doing what I never thought was possible”. From M, Ethiopia. For any questions, please contact Virginie at virginie@freetorun.org. Happy trails and see you on 11 November!